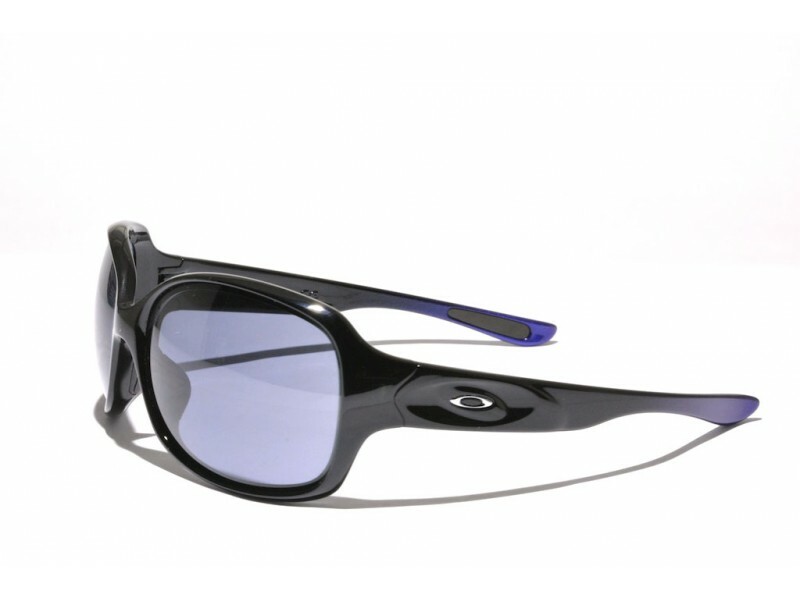 The Drizzle is a pair of sunglasses where Oakley incorporated the oval shape of their logo as an integral part of the design. This is done in a very stylistic and thoughtful way, that makes them into a great playful looking pair of glasses. 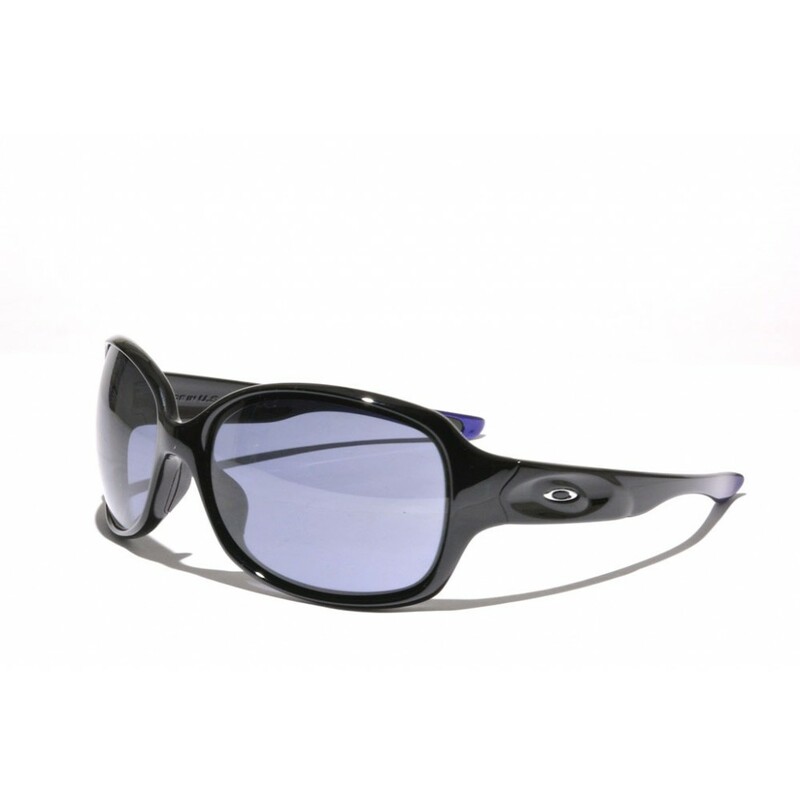 In addition, the glasses feature rubber nosebombs and inserts at the earstems to gaurantee a maximum grip.